We’re curious how long this one will last. 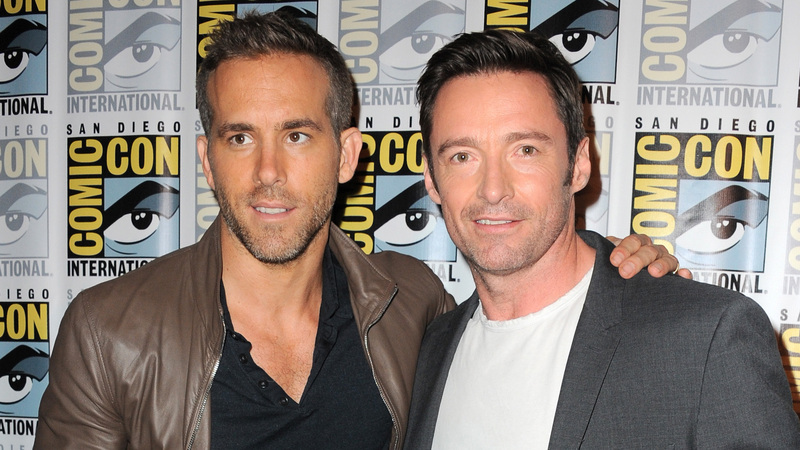 Nearly four years after their friendly feud began, Ryan Reynolds and Hugh Jackman have called a truce. The two actors costarred in X-Men Origins: Wolverine in 2009 and have since maintained what looks like a healthy friendship — though they also troll each other frequently, both in character as their respective Marvel alter egos and in real life. However, that’s all coming to an end now… or is it? This Instagram Story doesn’t bode well for a true truce, but that’s OK. Watching Reynolds and Jackman prank each other is always entertaining, and frankly, they seem to enjoy it. 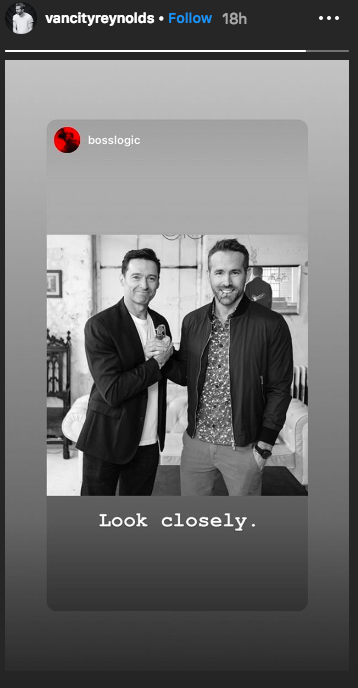 As noted by People, although Reynolds and Jackman have known each other for at least a decade, their prank war began in 2015, when Jackman posted a video of Reynolds impersonating him, Australian accent and all, while wearing his Deadpool makeup. Ever since, things have only escalated, like when Reynolds wore his full Deadpool costume and interrupted a video Jackman was recording for a fan last April. Jackman has held his own, though. He and Jake Gyllenhaal teamed up to prank Reynolds during the holiday season by inviting him to an ugly sweater party where Reynolds ended up being the only person wearing an ugly sweater. These friends seem to revel in pulling one over on each other, so we imagine this truce will only last for a brief period. We can’t wait to see what they come up with next.